Welcome to the Cambridge University Hungarian Society! A social hub for all Hungarian students at the University of Cambridge, and much more! 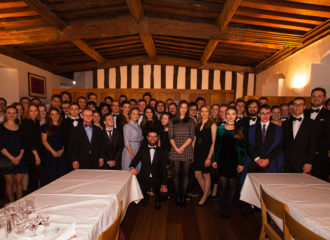 The Cambridge University Hungarian Society is a registered student society of the University of Cambridge since 2011. As well as creating a social platform for Hungarian students, we are showcasing Hungarian traditions at the university and hold cultural events to get interested non-Hungarians acquainted with Hungarian culture. 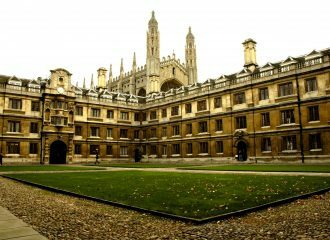 We also work on encouraging talented Hungarian students to continue their studies at Cambridge. A main profile of the society is to provide prospective Hungarian applicants to Cambridge with information on the application process and help them prepare for their interviews. We provide applicants with accommodation and activities during their interview time. Offer holders are given information on the life in Cambridge, and a Fresher’s Camp is organised for them in Hungary every year. Please find more information (in Hungarian) on the link below. The society organises a range of events throughout the academic year. Every year, we have several highly anticipated events, such as the Annual Dinner, the Garden Party with Night Punting and the Initiation of Freshers, as well as smaller events almost every week to maintain the cohesion of our members. 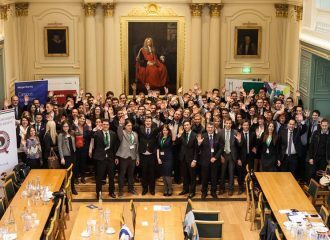 The society is the co-organiser of the annual Future: Hungary careers conference which attracts Hungarian students from all universities in the UK. Find out more about our upcoming events on the link below!